If you are looking for a used Dodge Grand Caravan in Windsor, Chatham and surrounding area, the AutoMAXX sales team will be able to satisfy your needs. 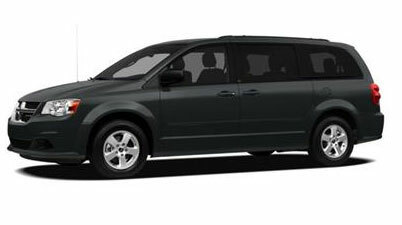 AutoMAXX always has a great selection of pre-owned Dodge Grand Caravan in stock and add to the vehicle inventory daily. At AutoMAXX we proudly sell and service used Dodge Grand Caravan to customers from Windsor, Chatham, Essex, Tecumseh, Tilbury, Leamington, Lakeshore, Merlin, Kingsville and LaSalle. he mechanical and design changes made to the 2011 Dodge Grand Caravan are all for the better. It's much nicer inside, handles far better, is quieter and has more power with better fuel economy. Grand Caravan offers amazing versatility with one of the most convenient cabins. The flexible seating, abundance of storage space, and impressive entertainment options can make life easier for busy owners. Sam Moses reported from the Columbia River Gorge, with NewCarTestDrive.com correspondent Kirk Bell reporting from Chicago. Source Chrome Data.